The only information we collect about you is what you provide to us. You can choose to give us your email address if you would like to receive periodic updates. 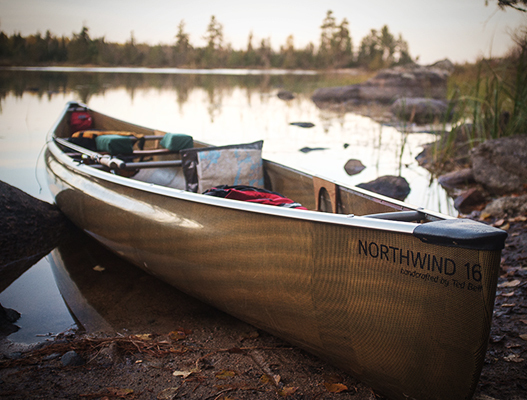 When you purchase a Northstar Canoe we ask for additional information in case we need to contact you. We promise not to sell or give away your personal information to anyone. Anyway, we’re too busy building and paddling canoes to do anything nefarious with your data.